A European Parliament motion seeking to stop EU funding for NGOs that oppose the bloc’s strategic, commercial and security objectives was postponed until the Court of Auditors submits “reliable data” on the issue, EURACTIV.com has learned. Markus Pieper, a German centre-right lawmaker from the European People’s Party (EPP), recently presented a Parliament motion criticising the use of EU money to fund NGOs that oppose the “strategic commercial and security objectives” of the EU. 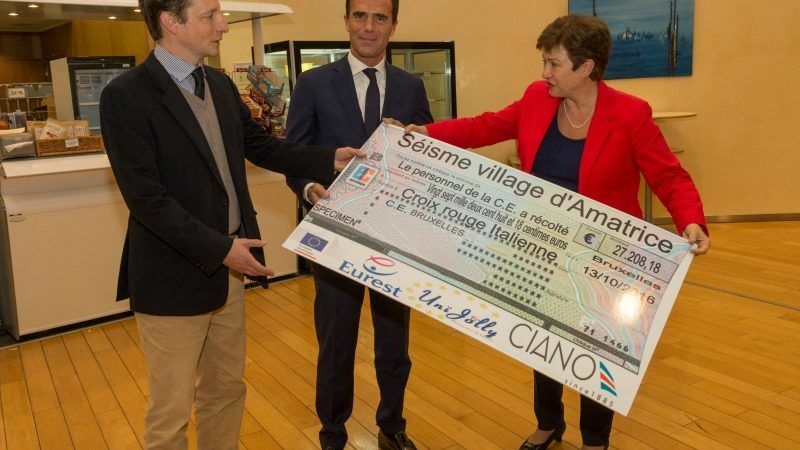 The way EU taxpayer money is used to fund NGOs should be “comprehensively and credibly documented,” he claimed, calling for the funding to be stopped. The Pieper report triggered strong reactions from civil society organisations as well as lawmakers from the Greens, Social-Democrats and leftist political parties in the European Parliament. Green party MEPs even suggested the report was inspired by a similar law passed in Hungary by conservative Prime Minister Viktor Orbán. Green Members of the European Parliament have urged the European People’s Party (EPP) to withdraw a “Hungary-style report” about EU-funded NGOs and stop attempts to silence them. Faced with growing pressure, the German MEP finally backed down. A meeting of coordinators in the European Parliament’s budgetary control committee decided last week to postpone the report until the European Court of Auditors issues a “special report” on EU funding for NGOs. A new draft Parliament report will be presented afterwards, based on new, independent and reliable data, the coordinators agreed. 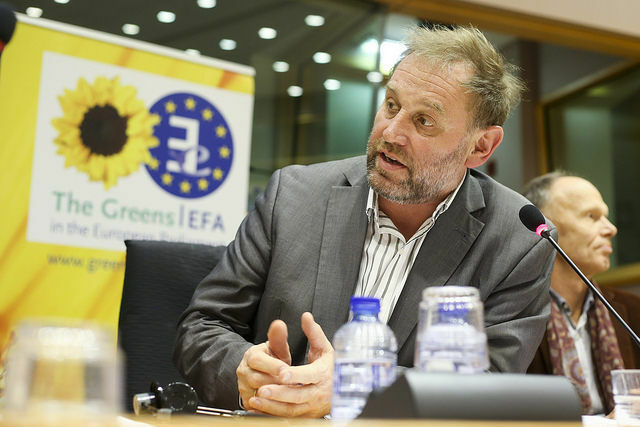 “The decision…to postpone the report until the European Court of Auditors (ECA) prepares and submits a special report to the Parliament finally marks the end of this text,” said Benedek Jávor, a Green MEP from Hungary who is shadow rapporteur on the file. “Even if we continue work, a new text is needed later based on the findings of the ECA report,” he told EURACTIV. But the preparation of the ECA report will take time, and is expected to be published in 18 months time, a timeframe Pieper said was too protracted. 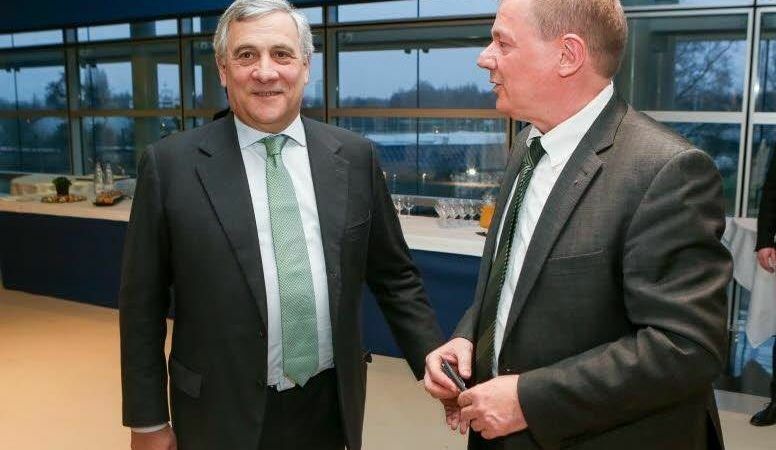 The German MEP reportedly asked his colleagues to find an independent body other than ECA to avoid a lengthy delay but failed to come up with any specific suggestion. “He was looking for some additional time to break the unity of other parties and ensure a majority,” one parliamentary source explained. Another Parliamentary source said the Pieper report was killed after intervention by Hungarian officials worried about accusations that the text had been masterminded in Budapest. “Orbán referring to the draft report of Pieper in his plenary speech two weeks ago did not really help his case,” the source explained. 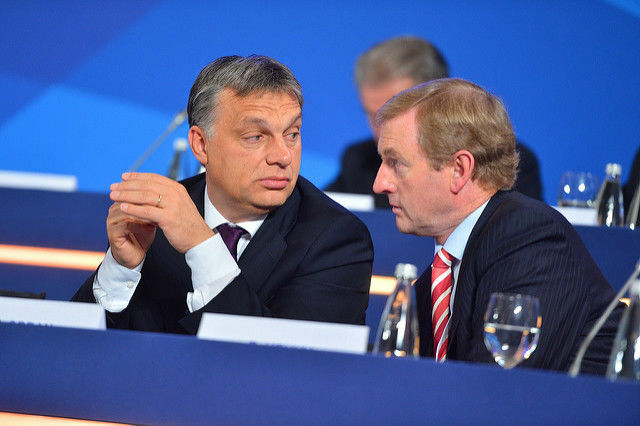 “Being associated with Orbán is not exactly the best or most popular political way to go these days,” the source added. Pieper admitted his report had similarities with Hungary’s NGO law, a parallel that Hungarian centre-right MEPs themselves confirmed in a letter sent to the EPP leadership last month. “This is the same what we are trying to do here in the European Parliament with the Pieper report, for instance,” the MEPs wrote in their letter. Hungarian centre-right MEPs sent a letter to the European People’s Party (EPP) saying that Budapest will do politics its own way and won’t adopt the typically technocratic language that makes politicians lose elections in the West. Markus Pieper – does he come from the same political stable as May-hem the UK PM? she hates dissenting voices – clearly Pieper only wants to hear a chorus that complements the garbage tha he so often comes out with – sadly for Pieper there are those with brains that can see through he er…. unprofound thoughts.